No basic here. Get your new shoedrobe staples with a classic patent court. 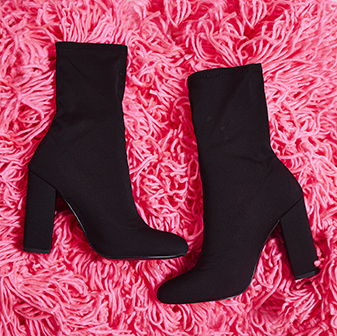 These will keep your workwear on point and are girl’s best friend for day to night dressing. 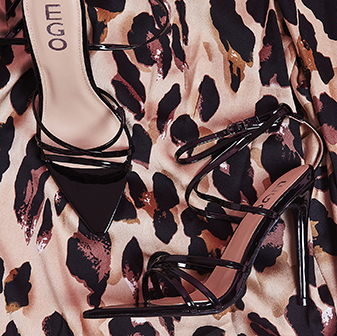 Add these heels with your going out dress to step out in style.